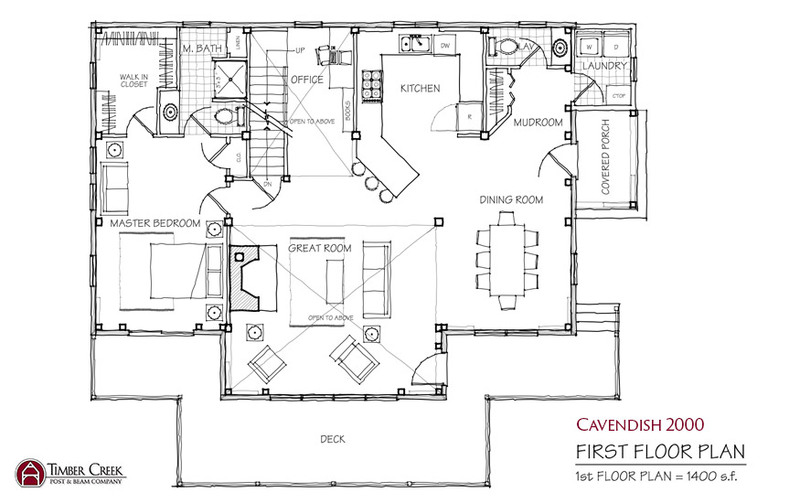 A primary home design that has proven popular with its stylish floor layout. 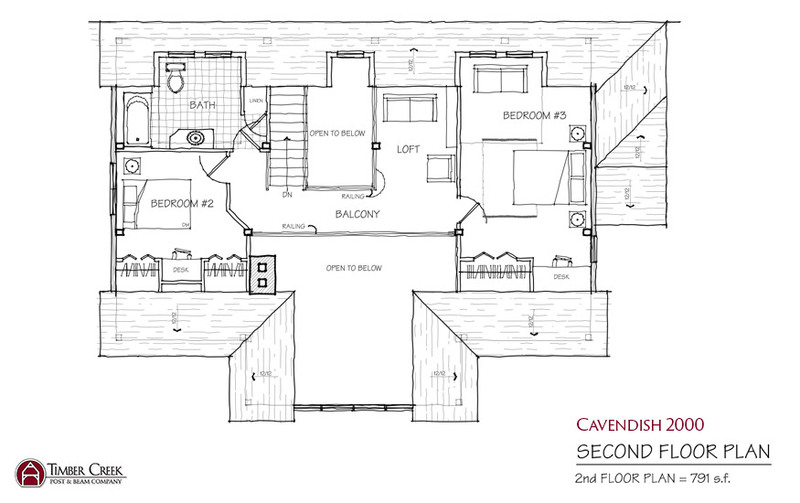 The cathedral living area, reading loft and balcony boast an open timber frame appeal. A spacious kitchen, three bedrooms, and mudroom entry complete this elegant family home.